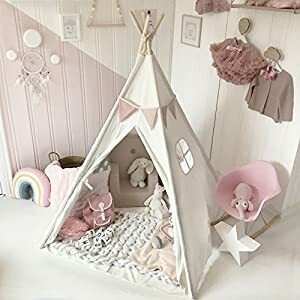 Below are the Amazon Giveaways for today featuring stuff for kids including two tent giveaways. One from tiny land and one from cozy culture. Most giveaways offer a discount code for anyone who does not win. Good luck! Amazon has this adorable toddler pumpkin costume for just $13.91 (regularly $25). 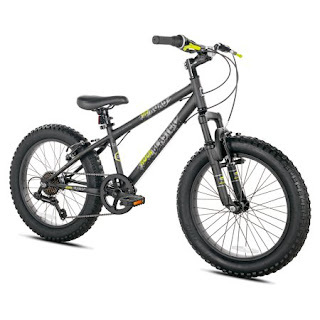 Walmart has the 20" BCA Boys Genesis Rock Blaster Fat Tire Mountain Bike on sale for $72.66 (regularly $119). The price includes free shipping. The bike has really good reviews saying kids love it and it is easy to put together. If you select Site to Store delivery, call your local store as complimentary assembly may be offered. Goodreads currently has 30 giveaways featuring new children's books. Three are for the kindle, the rest are print copies. These prerelease books are listed for giveaway by publishers and authors. Winners are picked randomly at the end of the giveaway. You need to become a member of goodreads to enter. Membership is free. In general, the giveaways are a month long. Today and online only take an extra 40% already reduced clearance items at Oshkosh. Through September 22, get $275 credit toward the purchase of a New Switch when you trade an Xbox One X or PS4 Pro at GameStop. They are also offering $225 for a Xbox One Slim or PS4, $150 for a Xbox One original, and $100 for a Wii U, 3DS XL, or Vita. Today only, kids Rainbow Daze rain boots are on sale at Amazon for up to 45% off. Prices start at $16.49 (regularly $29.99). 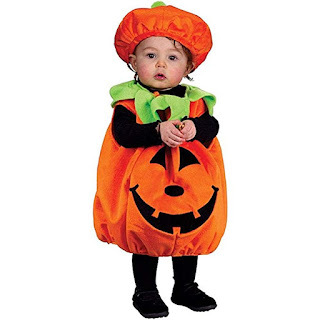 There are more than 50 styles to choose from for girls and boys. Walmart has rolled back the price of 76 different board games. The lowest price item is a Yahtzee to go game for $2.99 (was $5.84). 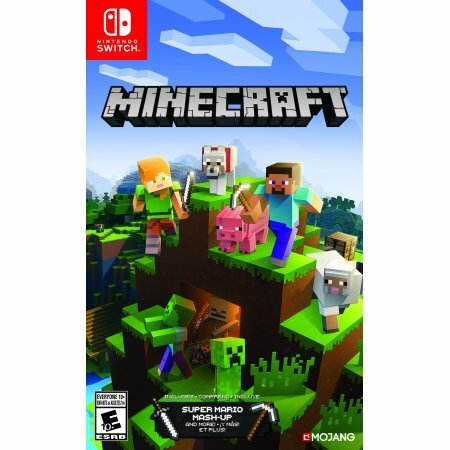 Head to Walmart to get this Mincraft Nintendo Switch for only $19.99 (regularly $29.88). This game includes Super Mario Mash-Up, Natural Texture Pack, Biome Settlers Skin Pack, Battle & Beasts Skin Pack and Campfire Tales Skin Pack. 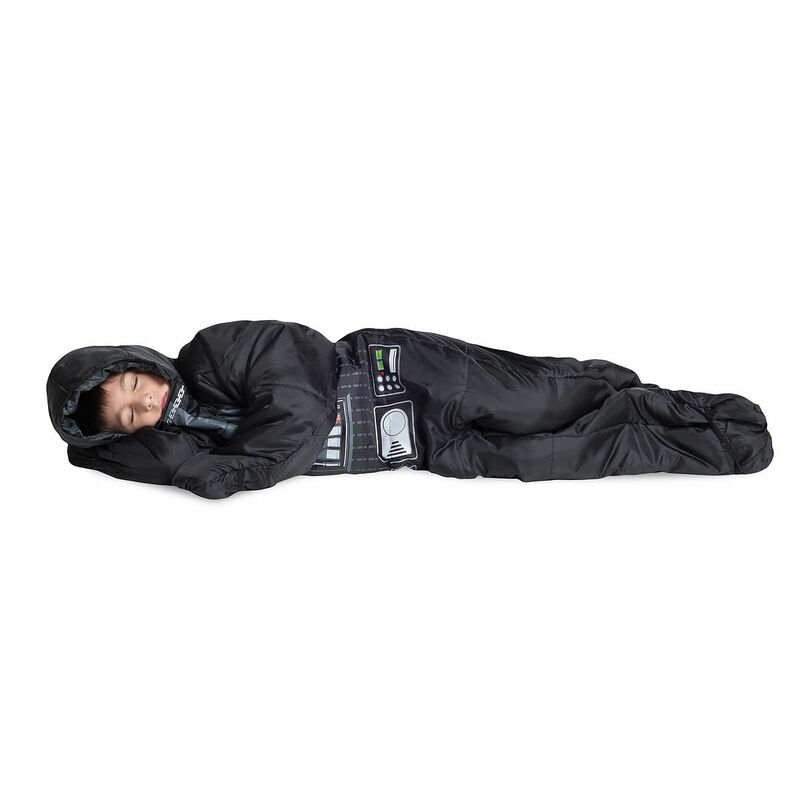 The Disney Store has Darth Vader $45.99 and Chewbacca $64.99 (were $89.95) costume/sleeping bags on sale. 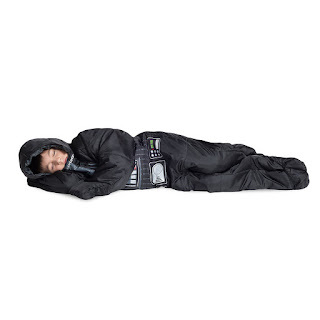 Kids can play and sleep like a Jedi all in one. Head over to Best Buy where they are having a sale on Mega Bloks. There are currently 8 items on sale, although 2 are already sold out. 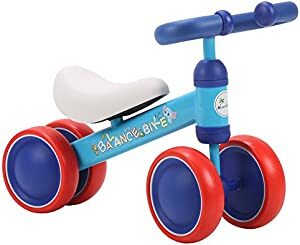 Below are the Amazon Giveaways for today featuring stuff for kids including this balance bike. Also, most giveaways give a consolation prize of a percentage off discount.